I think I have finally recovered from my week-long adventure at Round Top. The weather here in Texas cannot make up its mind but just for today, we will claim all things spring. I hope you enjoy Saturday Smiles Easter Delights. The organic eggs I buy come in various shades of tan, taupe and beige. I can’t wait to glam them up with a gold pen. Mr. Decor and I celebrated our 21st wedding anniversary on Thursday, April 11th. I feel truly blessed to have this man, my best friend, by my side. I fully agreed with a recent article I read, 5 Things To Say To Your Partner. 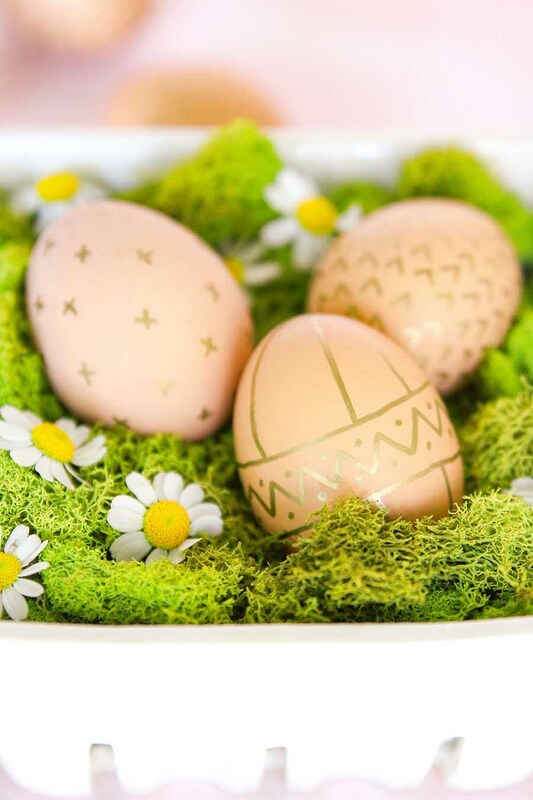 You are sure to be inspired by this collection of Spring and Easter Tablescape Ideas. 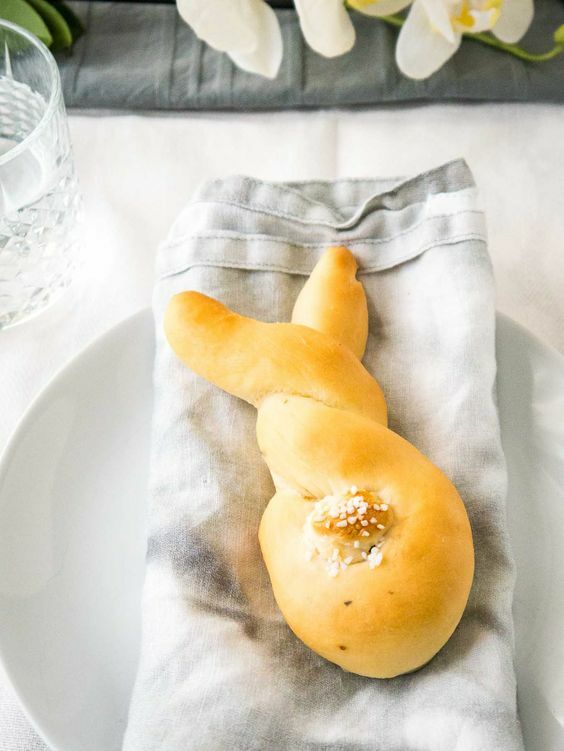 This is the year I am going to make these darling Easter Bunny Rolls. So cute and yummy! This quaint thatched cottage in Wiltshire, England has charm in every corner. The kitchen is my idea of delightful. Today we are off on another college tour today with Sweet Guy. I never thought of using a gold pen on pretty natural eggs before. Might have to try that. I’ll wish you a very happy 21st year here on your blog. I saw your post on Instagram. Have a good week ahead! OH gosh… that picture of you and your honey is AMAZING! It looks like it could of been your wedding picture. REALLY! No more to say, because I’m going back to look at your picture. Laura, such a precious photo of you two! Have a wonderful Anniversary and Easter!